Watch this excellent TEDxOxbridge talk from Marc Ventresca - Don't Be an Entrepreneur, Build Systems. Replace the word entrepreneur with librarian and you have the spirit of librarycamp. Librarycamps were set up to make things happen. At a librarycamp you can build on the wisdom and knowledge of others, create new networks, meet collaborators, share innovations, unbuild systems and discover new ways of doing stuff better! Librarycamps were set up to benefit library users, not your career, your chartership portfolio or your job prospects. 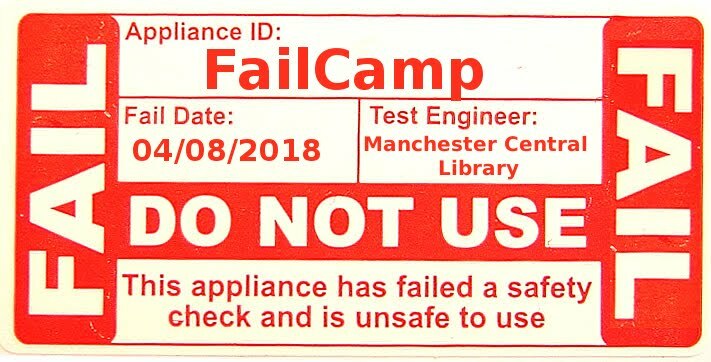 That could happen if you come to an unconference, but the main aim of librarycamp has always been about improving library services for our users - public, private, academic, whatever.